If my coupon says "Available at Walmart", can it be used at other stores? 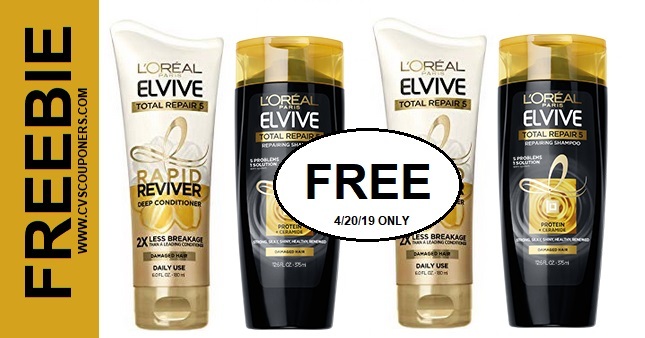 Q: If my coupon says "redeemable at" or "available at", can it be used at other stores? 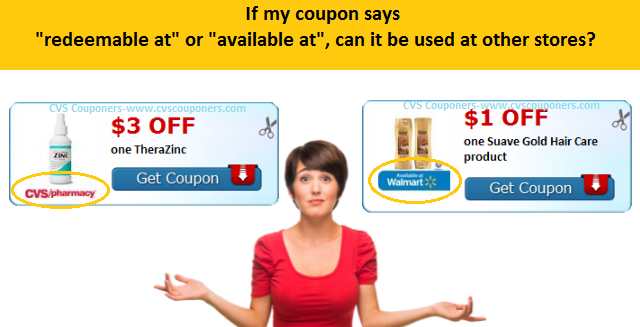 A: YES, Coupons.com are valid manufacturer coupons and should be accepted at any retailer that accepts printable coupons. A coupon may say “Redeemable at Walmart” or “Available at Walmart”, but that is only a suggestion to use it at that store. Q:What if a store won't take my coupon? A:Contact coupons.com/help, or via email, they will communicate with the store OR store’s corporate office by sending them information to help better inform them about printable coupons, and hopefully this will lead to resolution. The store just may not know the facts. Q:What if the manager still refuses the coupon? A:Contact the store’s corporate office, explain the situation, and ask why your coupon is being refused. 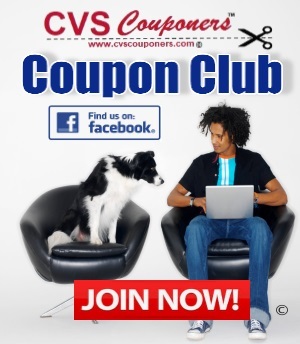 As well, You could Email corporate office the link on coupons.com saying their coupons should be accepted everywhere. You could simply Try a different store in the same chain. Unfortunately, certain stores and, managers have a reputation for being “difficult.” You may go to another store down the street and have no issues at all. You are doing nothing wrong, so do not feel bad! Coupons.com is a billion-dollar business . Their entire model is build on stores accepting their coupons, and build good relationships with stores. 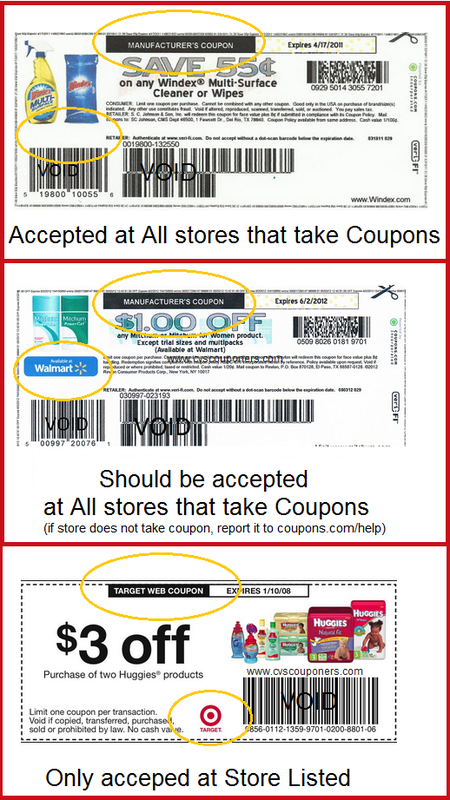 there are three types of coupons you will print from these sites. 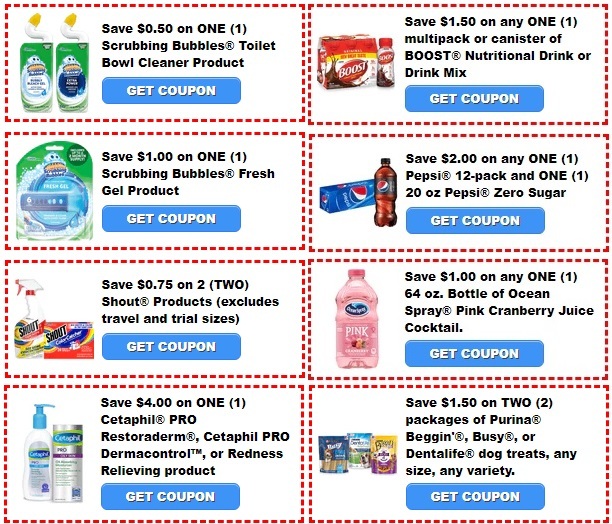 Manufacturer Coupons, Manufacturer with a store logo, and store coupons.